If you ever visit Denver and are looking for Limousine Service, then, by all means, you would require the services of Eddie Limo, as there are no other limo service providers that provide the luxurious, yet affordable Limousine Service Denver that Eddie Limo provides. For that comfortable and classy transportation service, Eddie Limo is your best bet, as our limousine/car hire services are not just affordable, but they are designed to give you- our client that aura of sophistication and style. 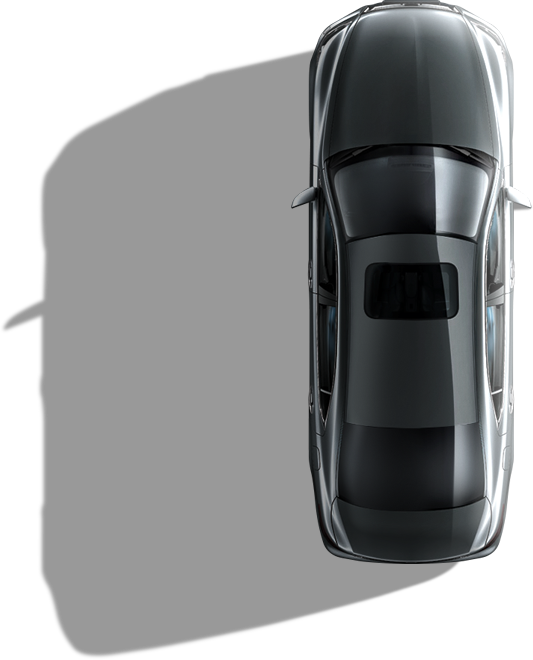 We are well suited for any type of limo service, whether it be for pleasure or for business, we can assure you of the topnotch recreational and corporate limo transportation services. 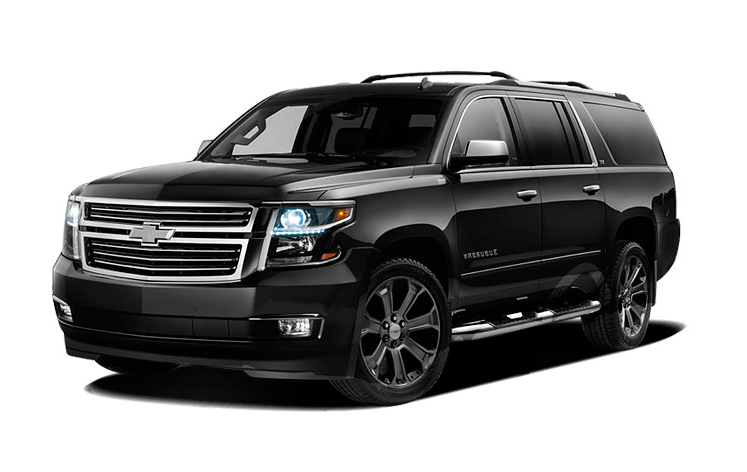 Perhaps you are visiting Denver, Colorado and need a limo ride around town and through to neighboring cities, then your best option is to move around in style with our service. 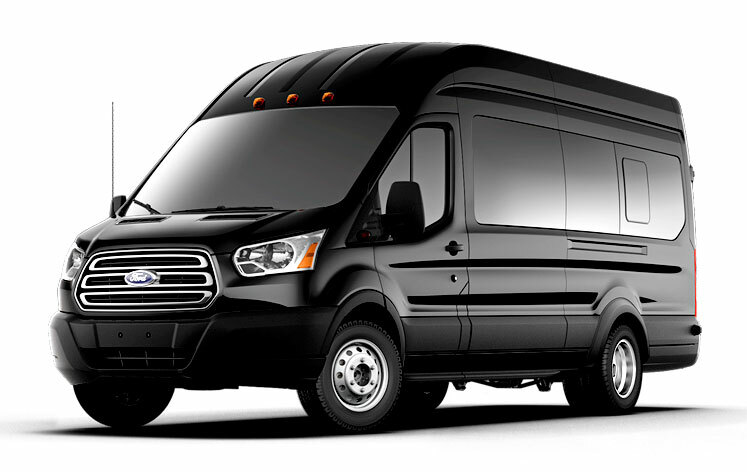 Another feature we bring to the business is the limousine bus service; hence, if you intend to move around as a group, you can use our this service. 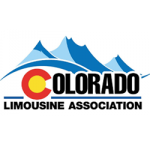 Eddie Limo is a transportation service company that prides itself in its ability to provide limo hire/rental, bus rental, rentals of executive sedans, among other rentals, to the beautiful City and County of Denver, including the neighboring and surrounding cities. Our specialty spans various forms of luxury transportation, and we also make it part of our utmost duties to ensure that the best type of service is offered to all of our clients. Whatever the need is, our fleet meets every standard of luxury transport services, and it is our duty to ensure that our clients are comfortable through every ride taken in any of our limos, sedans, or buses. Our rates are competitive on the various Denver limousine service, including birthdays, wedding day services, corporate rentals, etc. As opposed to some other limo services, Eddie Limo has a fleet that includes a wide collection of corporate sedans, custom limos, and especially party bus limos, all to fit any style and need of our esteemed clients. It does not matter whether it is a bachelorette/bachelor party or an event that is corporate in nature; we have the capacity to create a limo service package that is suitable for your needs. 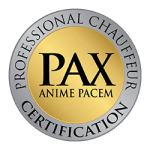 We are a company whose aim is to adhere to strict performance policies, while striving for excellence, in a bid to ensure that the users of the service enjoy the uniqueness of the modern day limousine service experience, and this is why the company does its best to ensure that the services continue to go through improvements, the staff get regular training with modern systems, having foresight necessary to anticipate our clients’ expectations, creating a relaxing environment for partners, workers, and clients to interact with each other, enhancing professionalism by making proper use of our expertise, and ensuring that we are not left behind in the ICT company, by investing in the update of our various ICT software. We are a limousine transportation service with the best fleet in Denver, and we offer a wide range of services to cater to the needs of either large groups or individuals, and it does matter whether it is for pleasure or for business, our topnotch limo service will ensure that you do not have to rely on the hassles of public transportation. 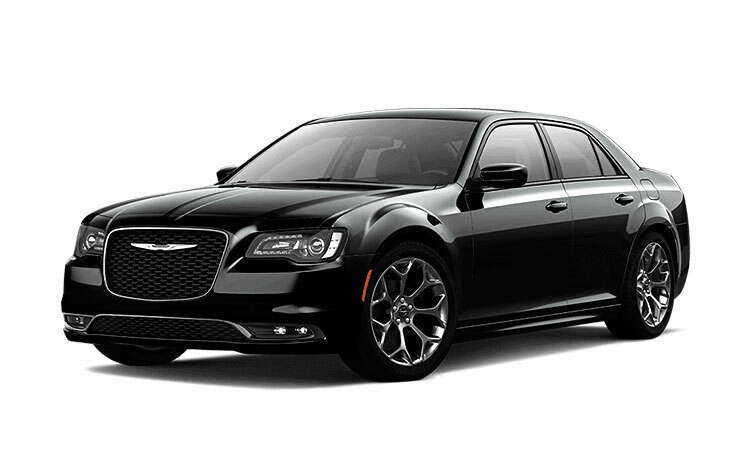 We are a reliable limo service delivery company that prides itself on providing affordable, fast, and efficient limo transportation service within Denver and other cities surrounding it. We are a limo company that takes punctuality to heart; this is why we are always on time, as we do not want our clients to get to their destinations late. We are a limo service company that strives for excellence, and as such ensure that our chauffeurs and overall services provide excellent services that will make your transportation experience with Eddie Limo a pleasant and memorable one. We are the only limo service in Denver who offer reliable, affordable and reliable limo experience that cannot be gotten anywhere else in the city of Denver. We are excellence personified, and you are bound to have a taste of our excellence when you try our services. We ensure that equity is promoted among our staff, and as such, eliminate any form of preferential treatment. In order to avoid harm from coming to our staff and clients, we ensure that we abide by safety regulations, and also maintain our vehicles with the highest standards, to make them safe and reliable. 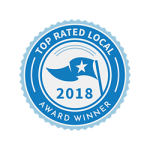 Striving for excellence in order to remain at the top as the best limo service in Denver, is one of our core values, and this is why we will do whatever it takes to ensure that our clients get excellent service. Eddie Limo is a revolutionary forerunner in the field of limo transportation in Denver, and in other to maintain the reputation and thus grow into something bigger, it intends to combine both internal and external growth, and thus expand its services to accommodate more clients. For this to be achieved, Eddie Limo is giving credence its method of governance and operations by prioritizing its mode of operation as a function of the company’s standing relationship with business partners and clients. Eddie Limo will continue to improve upon the ethical principles with which the company was built, and these principles include adherence to policies that will improve the quality of service, an equitable social policy that extends to everyone within and outside the company, and adherence to policies guiding our operations with regards to ensuring that the environment is clean and healthy. Please visit Eddies Limo service page for more details on the specific locations and areas we proudly serve. When you’re ready to book your amazing ride experience, contact Eddie Limo for a stress-free and relaxing experience. we also offer Denver Limo Service for parties, tours, adventure trips and so on. These rates are only approximate – early morning or late night ride’s rate may be slightly different.